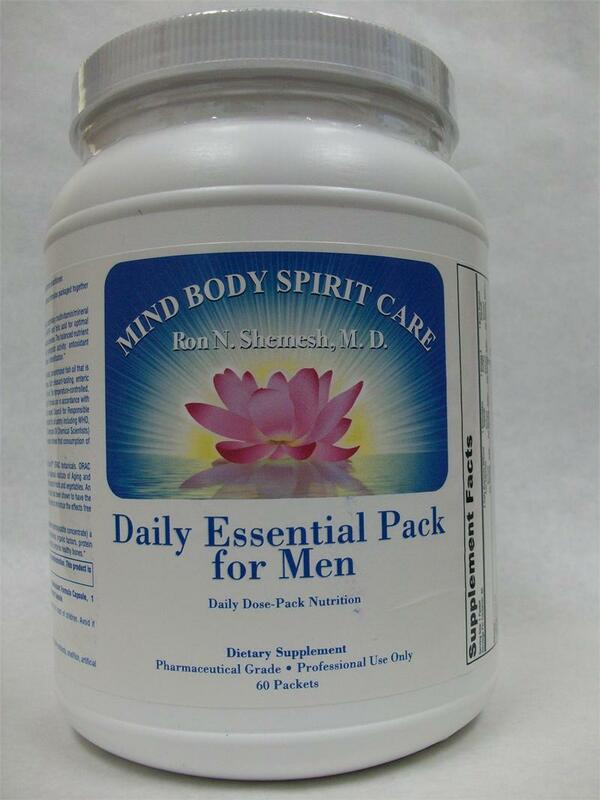 Each cellophane wrapped package of Daily Essential Pack™ contains the following Mind Body Spirit Care® supplements: Daily Nutrients™, a high quality, hypoallergenic, proprietary multivitamin- mineral blend in vegetable capsules featuring activated vitamin co-factors and patented Albion® chelated mineral complexes. 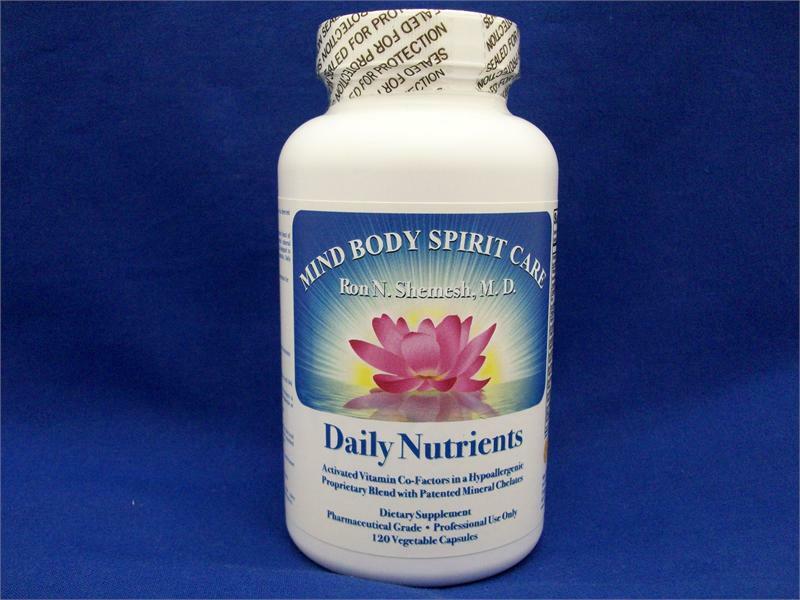 Daily Nutrients™ contains a balanced nutrient profile needed because vitamins and minerals work synergistically. Many nutrients in Daily Nutrients™ (e.g. vitamins C and E, selenium, carotenoids) provide antioxidant protection and some (e.g. 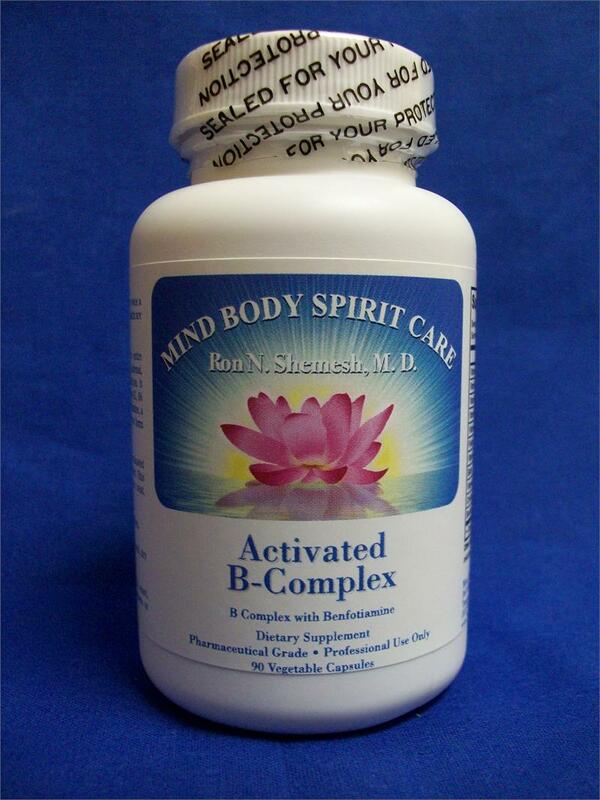 riboflavin, niacin, folic acid, B12) are needed to support Phase 1 detoxification. Pure Omega 300™, a highly concentrated oil that contains 180 mgs of EPA and 120 mgs of DHA in each highly absorbable, pleasant-smelling, natural vanilla, enteric coated softgel. The purity of these oils is the result of using the most advanced molecular distillation and chromatographic Super-Refining technology. Independant third party assay guarantees the stated amount of EPA/DHA is present. More importantly, the assay declares the absence of cholesterol, heavy metals, (e.g. mercury), rancidity, and contaminants such as pesticides and PCBs. 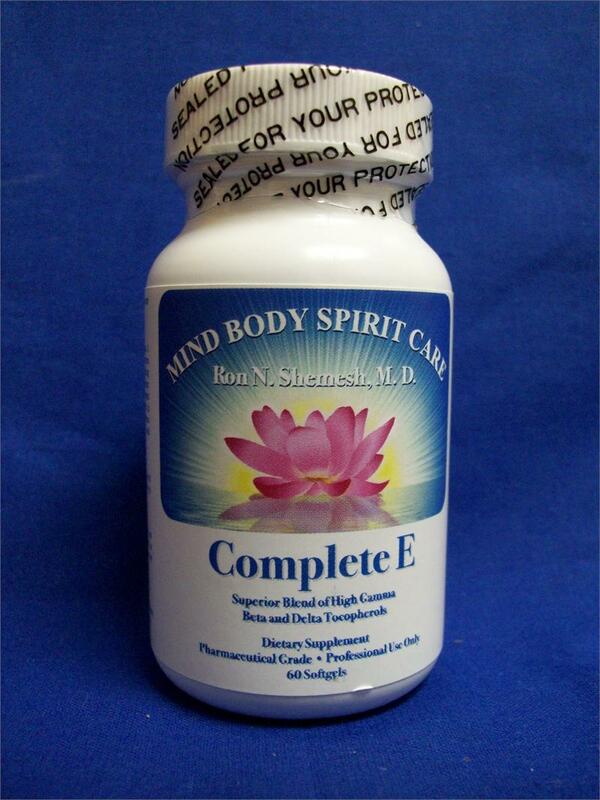 Vitamin E as mixed tocopherol is added to prevent rancidity and ensure maximum freshness. Oraxinol™, an innovative blend of botanicals contains RosemarinX™ derived from rosemary, and BerrX™, from a variety of berries. The technique known as “ORAC”, “Oxygen Radical Absorbance Capacity” measures antioxidant capacity. The units of an ORAC value are expressed as micromoles Trolox equivilents per gram of a substance. Consuming an average of 5-9 servings of a variety of fruits and vegetables per day yields 6000 Trolox Equivalents. This same amount is supplied by just 2 capsules (1000mg) of Oraxinol™. 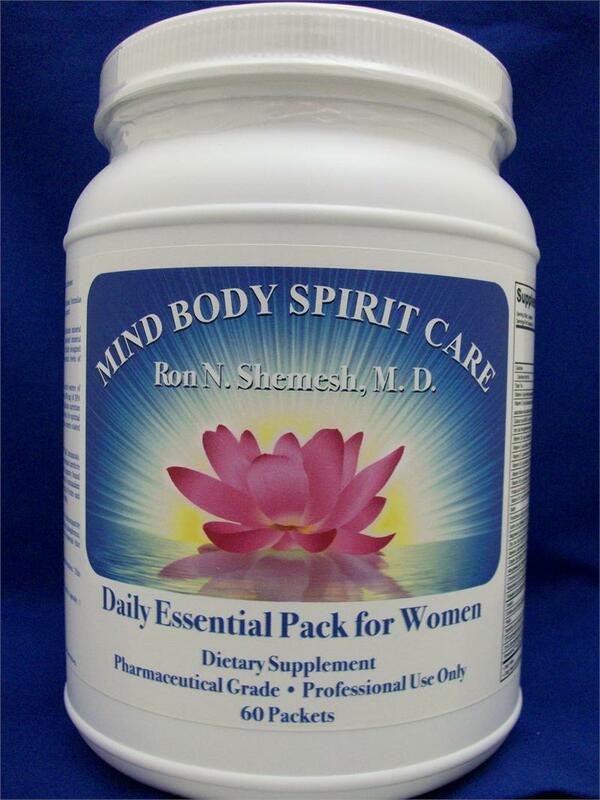 Daily Essential Pack for Women™ also contains: Bone Support™ supplying 350 mgs/package of calcium from MCHC is composed primarily of calcium, but also contains phosphorous, organic factors, protein matrix, growth factors and a full spectrum of trace minerals that naturally comprise healthy bones. It is in a vegetable capsule.